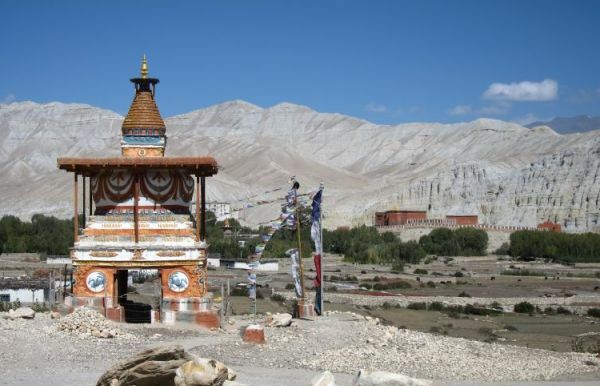 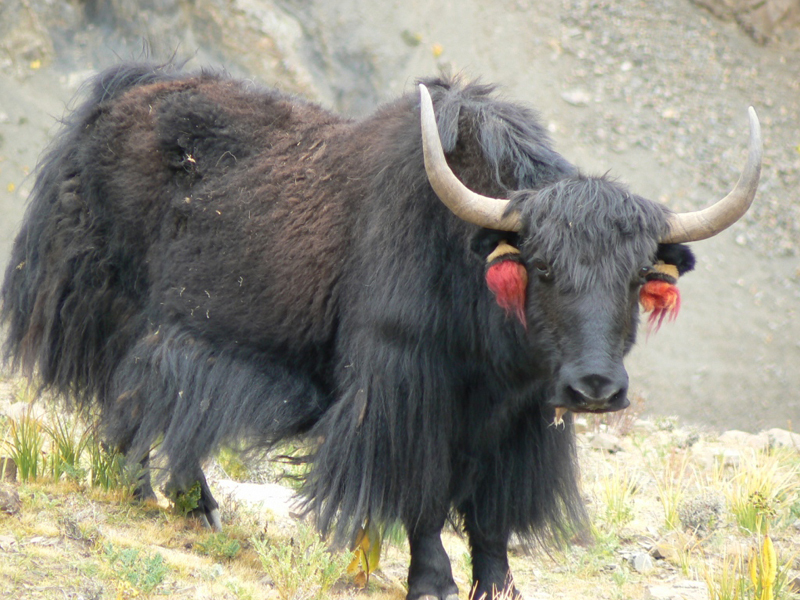 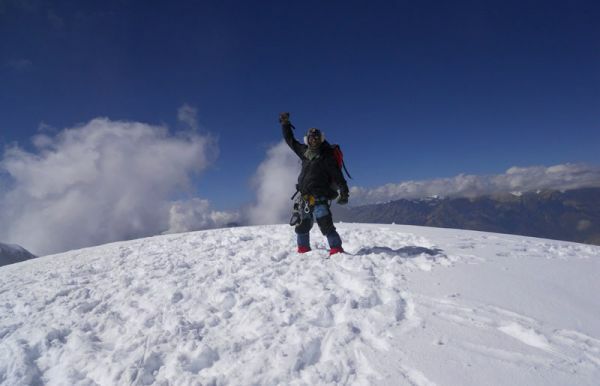 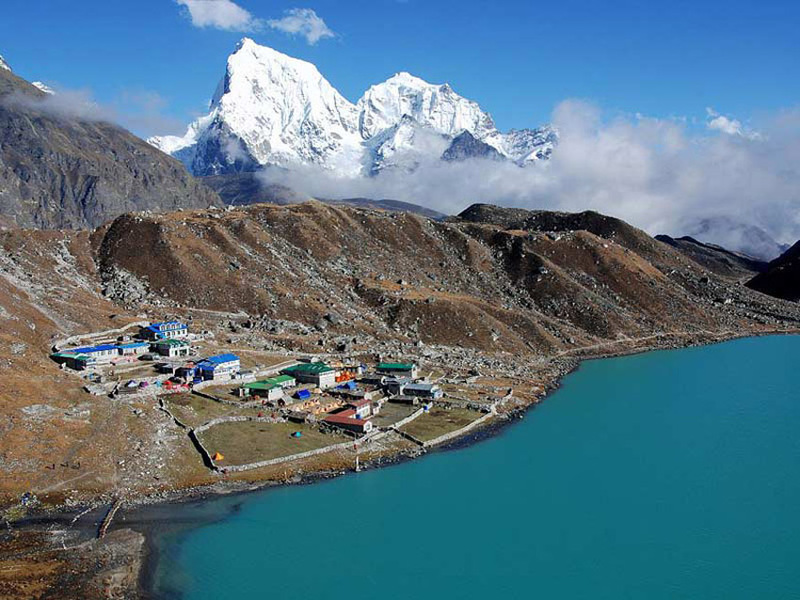 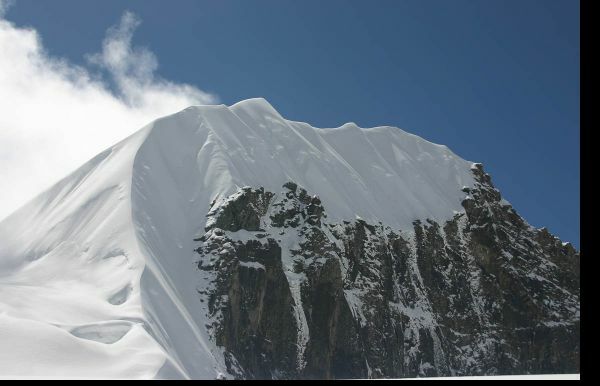 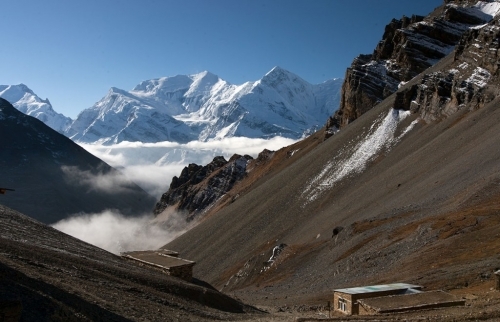 Peak Climbing in Nepal is no doubt a popular and an adventure sports that there is no any country in the world which has such a number of peaks and options for climbing than in Nepal. 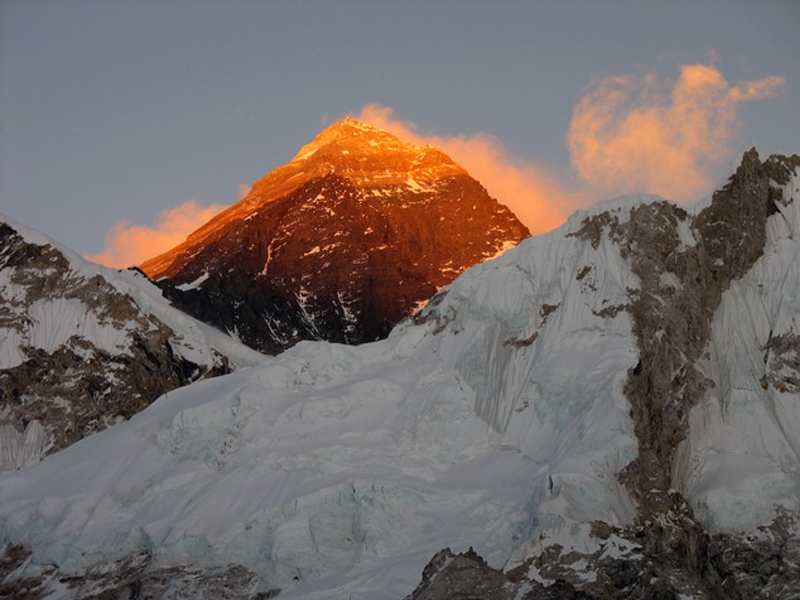 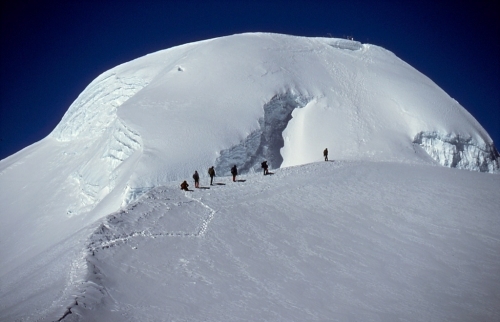 Peak climbing in Nepal is believed to have been popular ever since Tenzing Norgey Sherpa and Sir Edmund Hilary successfully had summit on the Mt. Everest (8848 m) in 1953. 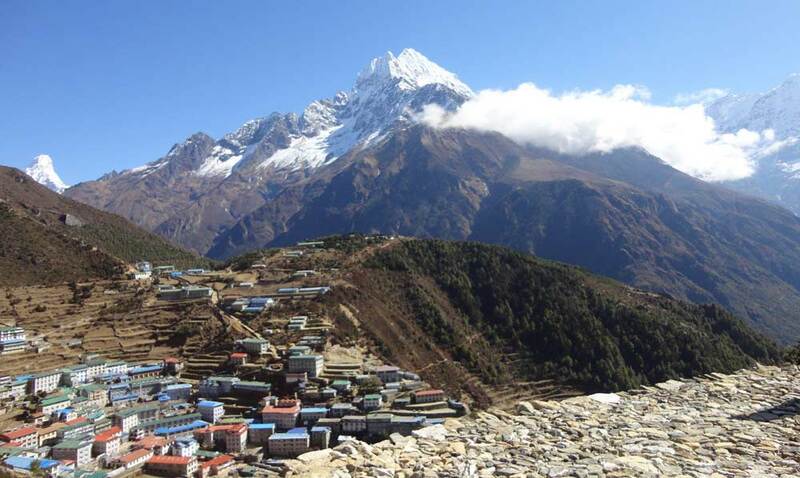 Because, the media around the world reported about the trekking routes of the country, the track record the travelers set by having peak climbing in Nepal then people from around the world started knowing, therefore it has been popular around the world. 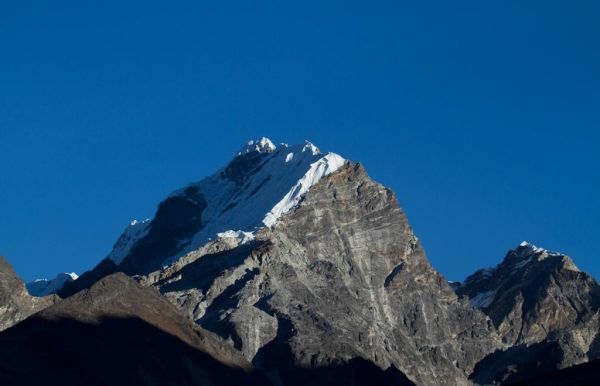 It is not lone media report made popular but Nepal is home to over eight highest peaks above 8,000 m. height [among the 14 mountains in the world], these mountains are Mt. 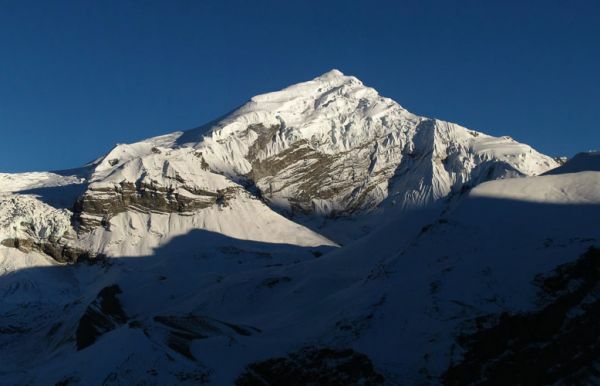 Everest (8848m), Kanchenjunga (8586m),Lhotse (8516m), Makalu (8463m), Cho Oyu (8201m), Dhaulagiri (8167m), Manaslu (8163m) Annapurna (8091m). 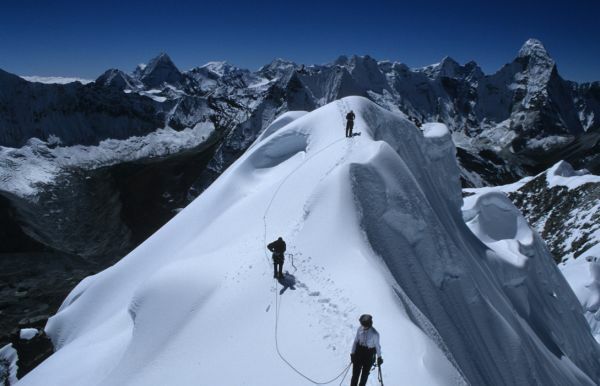 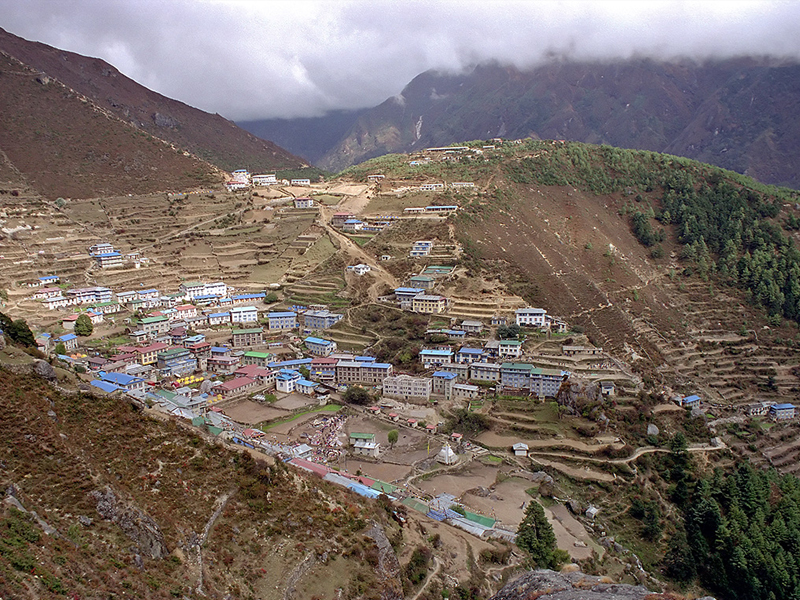 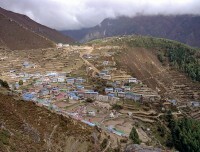 Subsequently, there are more than 1,300 mountains above 6,000 m., of them about 400 peaks including the Mt. 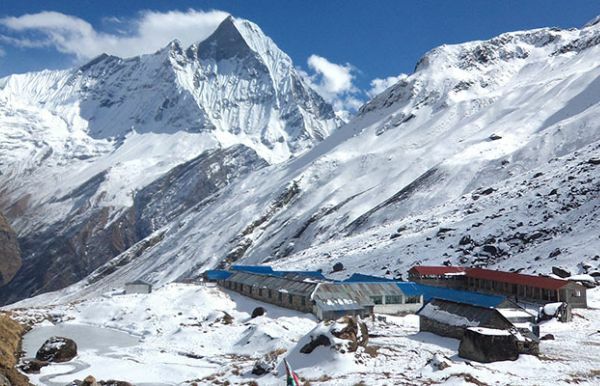 Everest, the highest peaks in the world are open for the climbing and organizing of any adventure sport such as trekking, expedition, peak climbing, sightseeing tour, mountaineering to name a few sports. 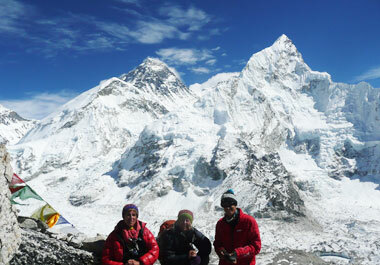 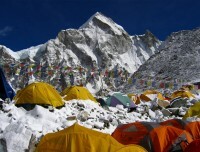 Such a numerous of options for having adventure is not available at any part of the country in the world than in Nepal, therefore, peak climbing in Nepal is perhaps one of the best sport among the travelers around the world, perhaps it is the reason, why thousands of travelers make it every year. 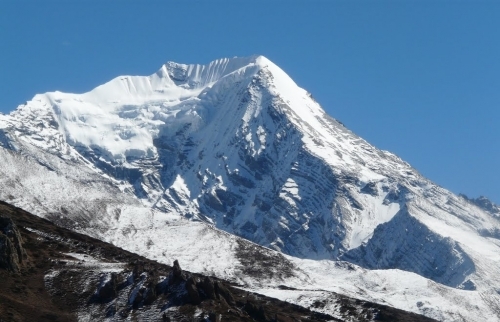 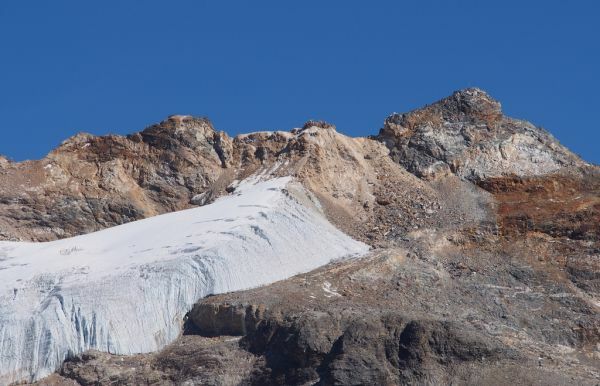 The administrative part is that the Ministry of Tourism and Civil Aviation and Nepal Mountaineering Association (NMA) issue authority if you are willing to make summit over any peaks in Nepal. 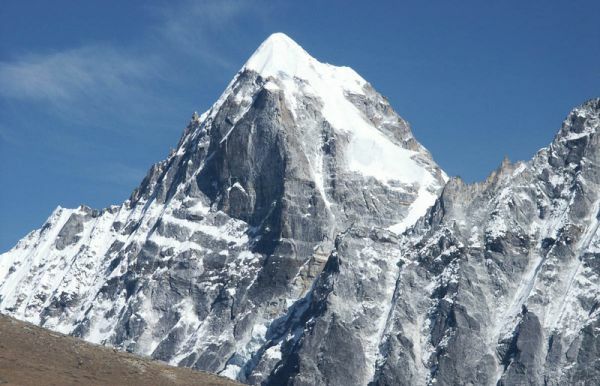 NMA grants permission to climb peaks bellow 2,200 ft, while the mountaineering section of the Ministry of Tourism and Civil Aviation issues the permission to the peaks above this height. 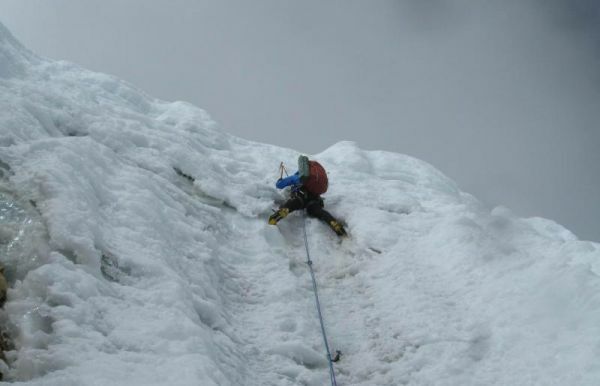 The charge for peak climbing depends on the number of members involved in a group and the height of the mountain you want to climb as well as the adventurous sport you want to organize in the mountain areas. 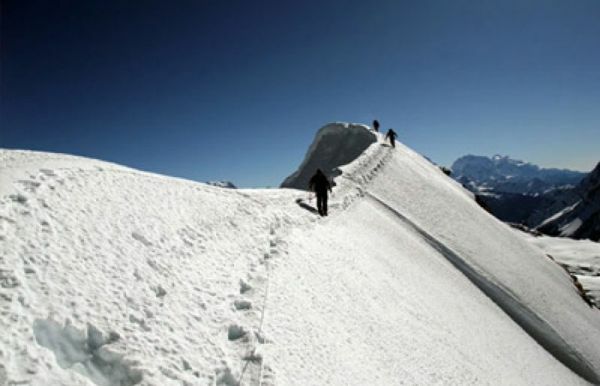 Nature Adventure Trekking and Expedition team has long been organizing a numerous of adventures including the Peak climbing and has been able to set the track record in this particular field. 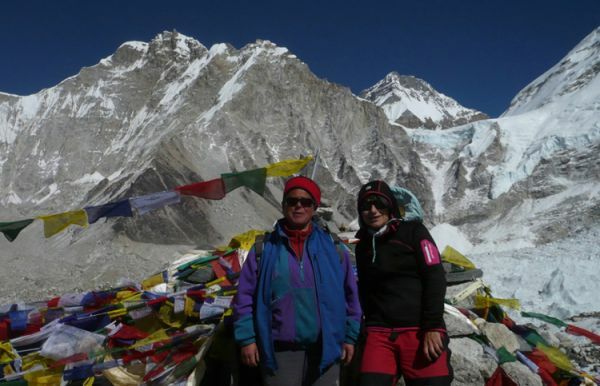 We operate 8-12 people in one group for peak climbing if you wish to travel in group and also operate a trip for an individual or small group as per your wish. 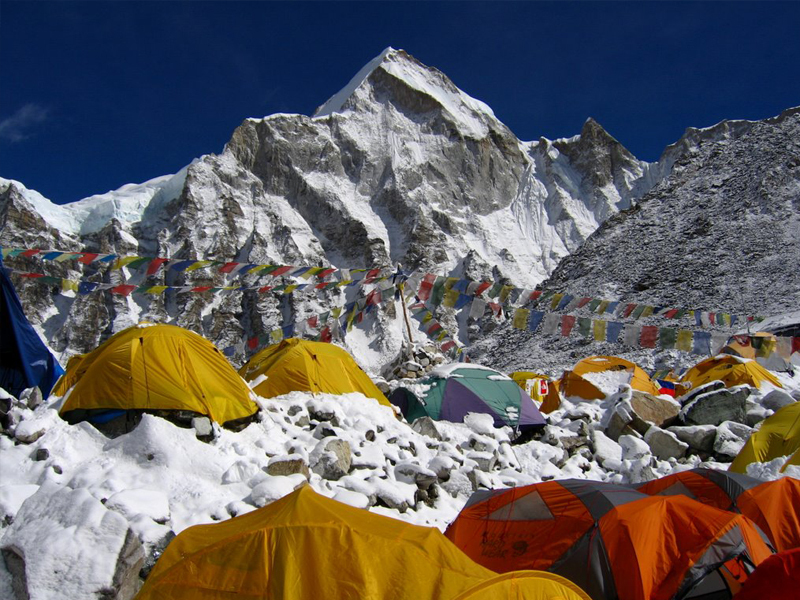 Some of the peak climbing trips we are operating are --Island peak, Mera peak, Lobuche peak, Pisang peak, Chulu west peak and Yala peak to name a few. 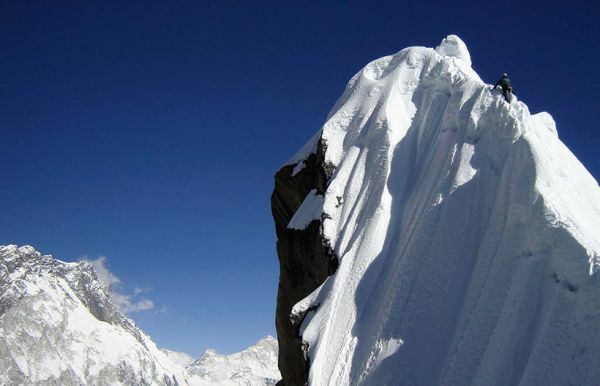 If you are willing to have peak climbing, the let us know serve you the best.